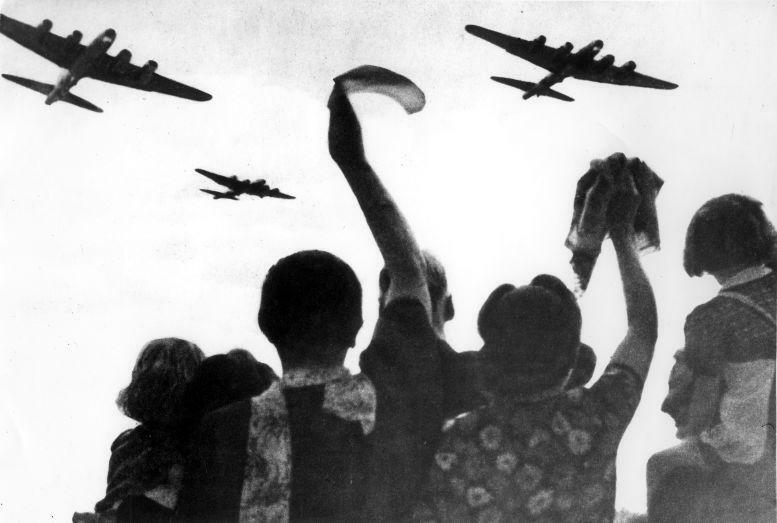 The Netherlands were liberated from German occupation in late April and early May 1945... and, needless to say, they were pretty thrilled. 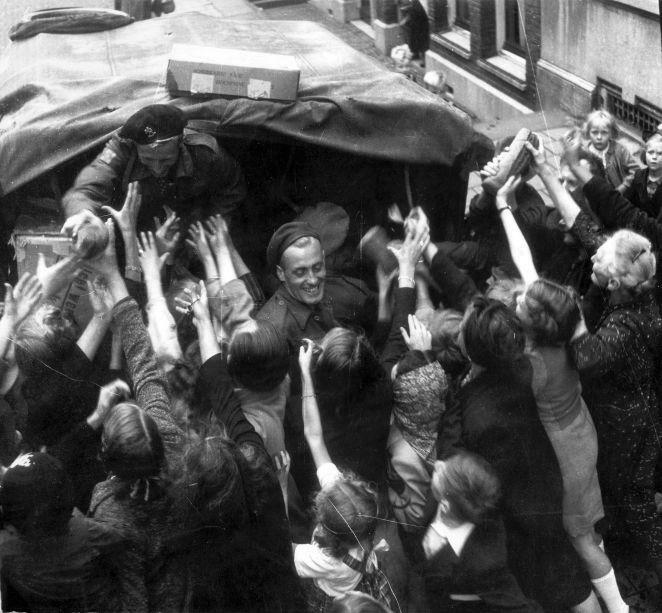 The country had endured misery and starvation and the arrival of liberators was more than welcome. 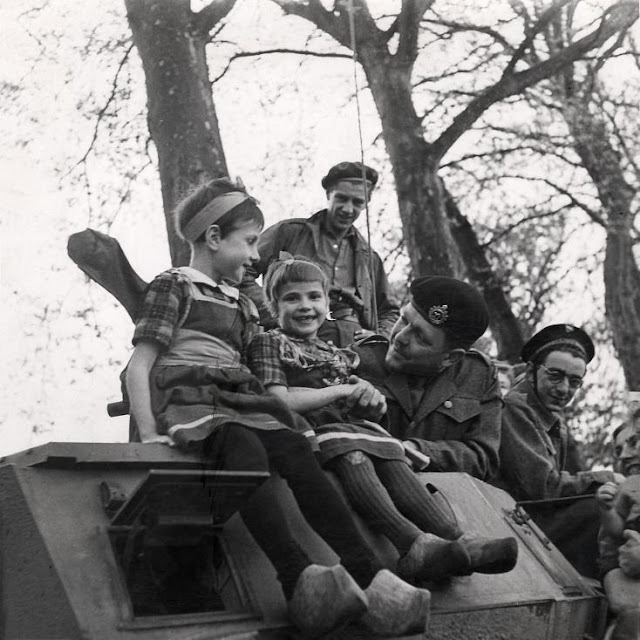 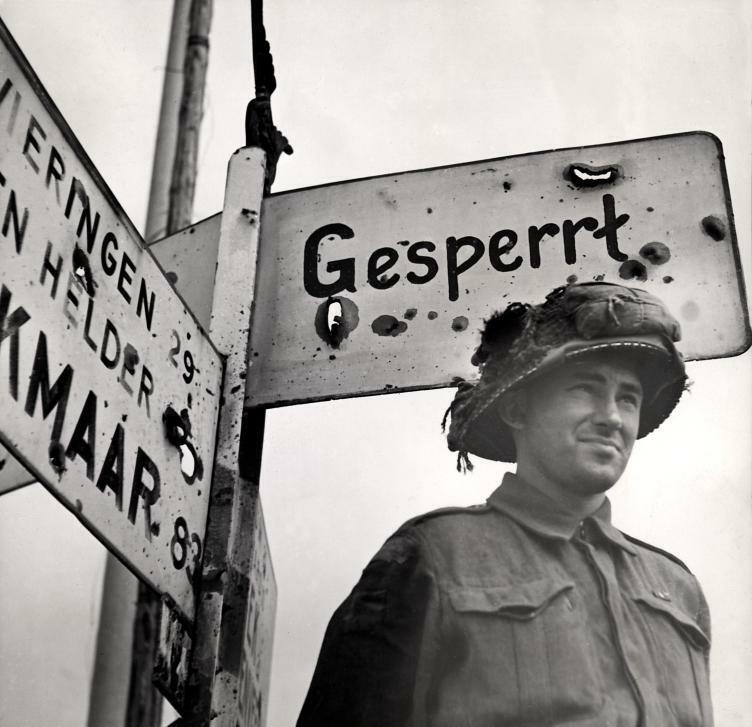 The majority of troops involved in liberation were Canadian, making this a very proud and happy event for Canada as well. 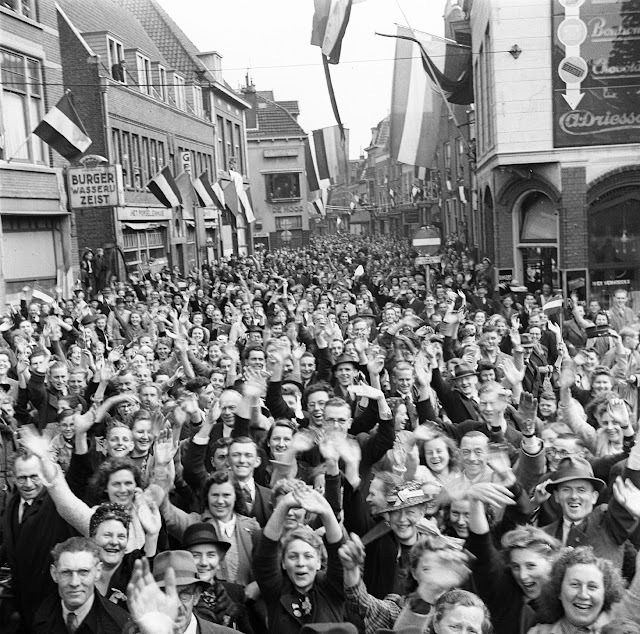 The Dutch still send thousands of tulip bulbs to Canada every year as a thank you. 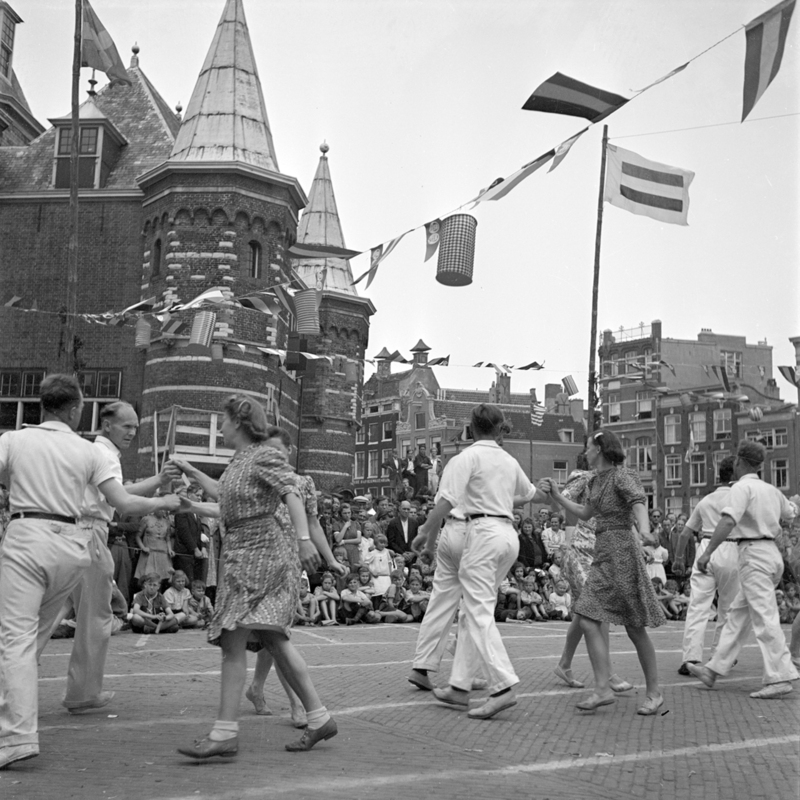 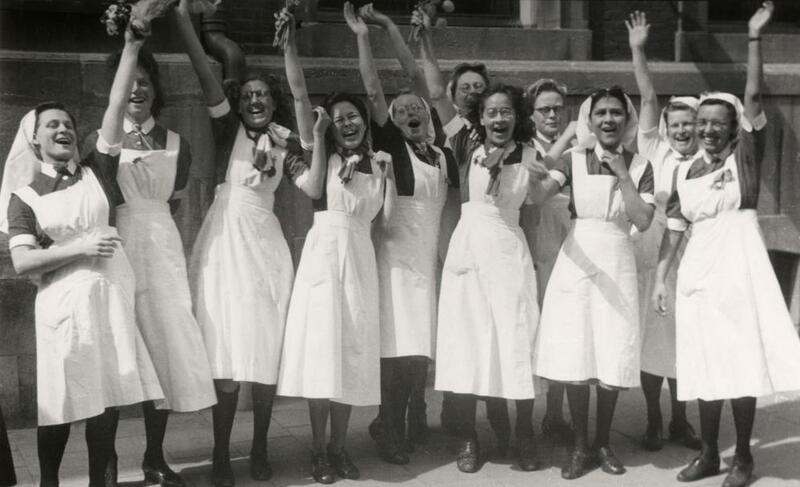 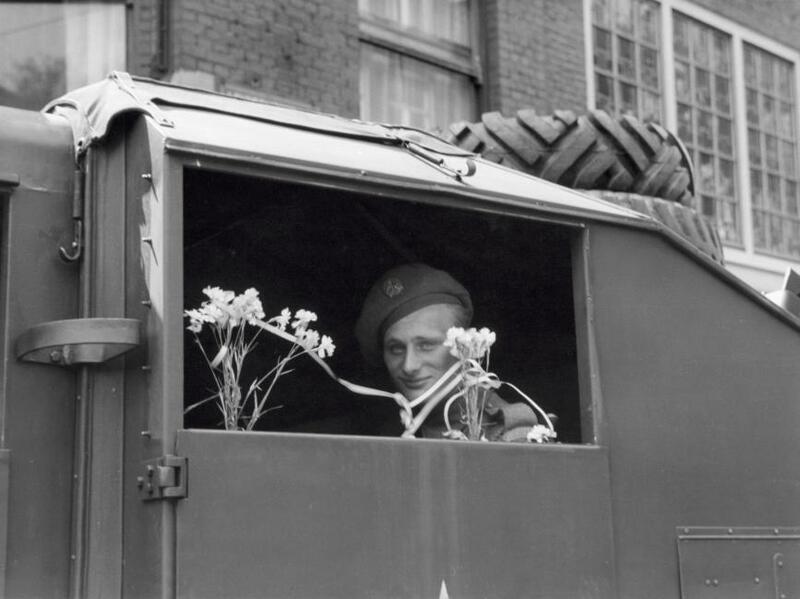 These wonderful photographs of liberation celebrations capture the joy of Dutch and Canadians alike.